How can i fix startx on my RPI3? The day before yesterday I opened too many tabs in the browser, and hung my RPI. I turned it on again with the power turned on. But he was involved not as usual. Instead of having to download the desktop, it has issued the authorization form. Form does not work. If you enter an incorrect login: password you receive an error message if you enter a valid username: password, nothing happens, the screen flashes and the time appears through the same form again requires a login and password. SSH works well. When loading, press ctrl + shift + f6, log into the command line and write sudo startx, then the desktop is loaded, but not the desktop, on behalf of pi, and the desktop on behalf of the root. I tried to write sudo chown -R pi:pi /home/pi, but it did not help. How do I fix this error? How to return the usual boot without reinstallation raspbian? I fixed. The problem was corrupted bash files in /home/pi. I commented out some lines in them and I was able to boot desktop by pi user. Thank you all for your attention. Not the answer you're looking for? 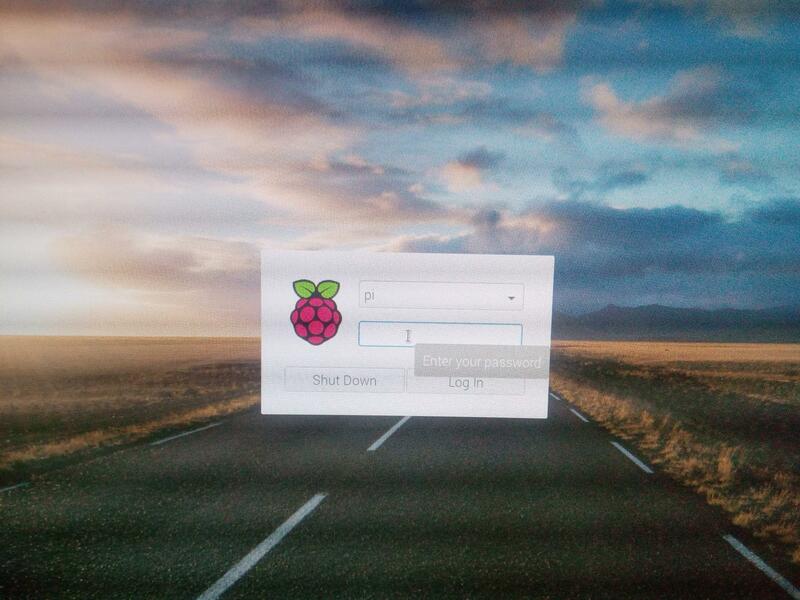 Browse other questions tagged raspbian boot linux login startx or ask your own question. How can I log into my Raspberry Pi Samba share from Windows? Permission issues seem to be preventing use of startx - why? How can I fix? Suddenly cannot log in and LXDE not starting. How do I get back to normal startup?